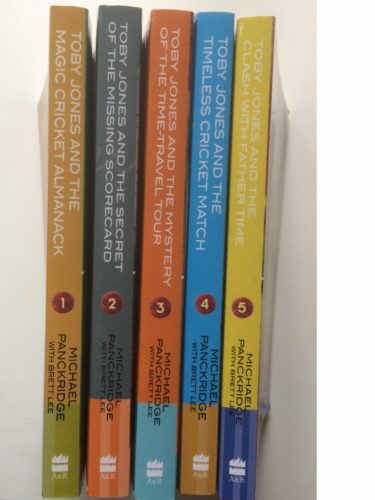 Join Toby on all his amazing cricket and time travel adventures when you buy the complete set in one big hit! Five great books; five great adventures. 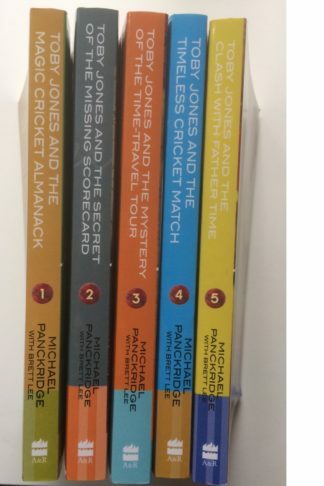 Time travel mysteries, creepy characters and heaps and heaps of cricket along with fun facts and stats! The books are co-authored with legendary Aussie fast bowler Brett Lee – not to be missed!